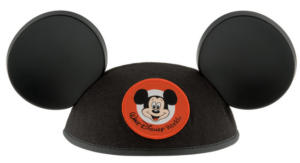 Here are some new Disney coupon codes! 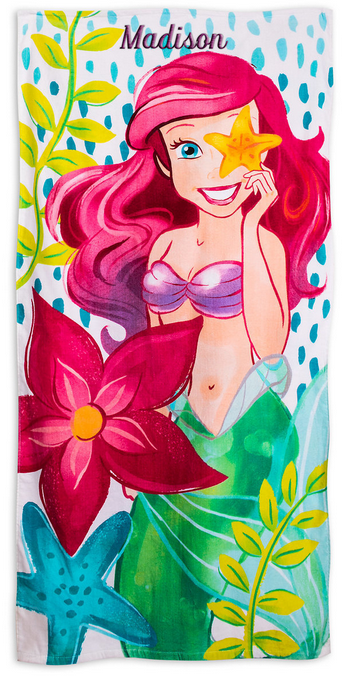 You can save an extra 25% off Disney Park Authentic Merchandise with coupon code PARK25 at checkout. 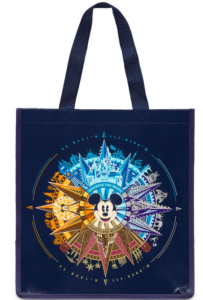 Choose from Mickey Reusable totes to bigger ticket items, too. You can also get FREE shipping on all orders today with code FREESHIP at checkout! 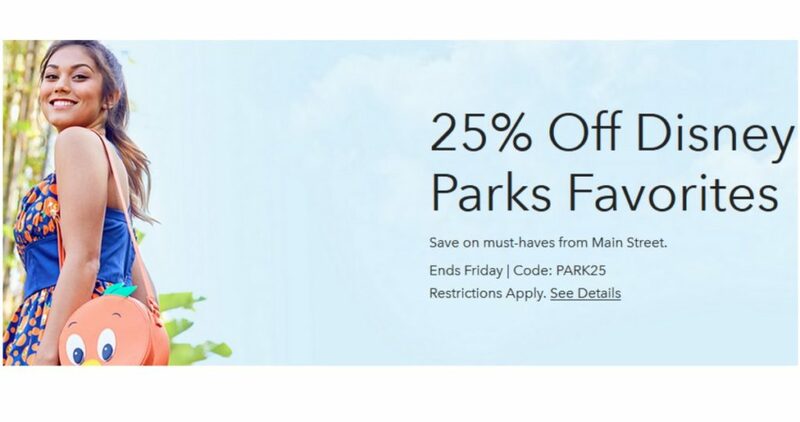 The parks offer is valid through 3/16. FREE shipping is valid through today only.